This past year or so I’ve been slacking on the blog especially with hair updates. Since I’ve reached my goal length of waist length, I’ve been pretty inconsistent with my hair. I get into strict regimens for several months or so then get lazy. Around this same time last year I noticed a lot of shedding all through the summer and into winter. 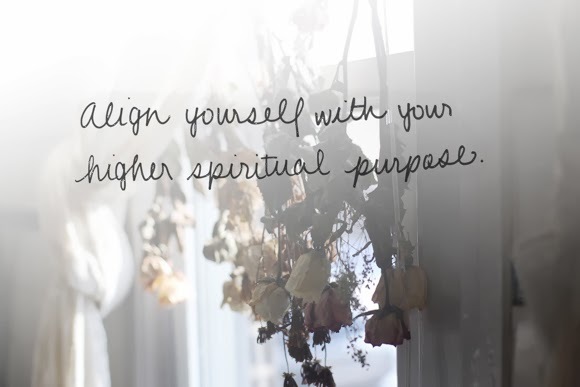 I tried everything from mayo and egg conditioners to looking into my diet. It wasn’t until late November this past year, that I found out that all my hair needed was weekly protein treatments as opposed to my once a month, if that, routine. So Black Friday I went online and got 40% off on the Bee Mine Coconut Cream Moisturizer and Deep Conditioner. I’ve tried this before and was pleased to see it works just the same, it never fails. Just that my budget could not accommodate, but 40% off sale I had to have it. These are not protein based, but I figured if I would be getting aggressive with protein treatments, might as well have a good follow up moisture system to maintain balance. 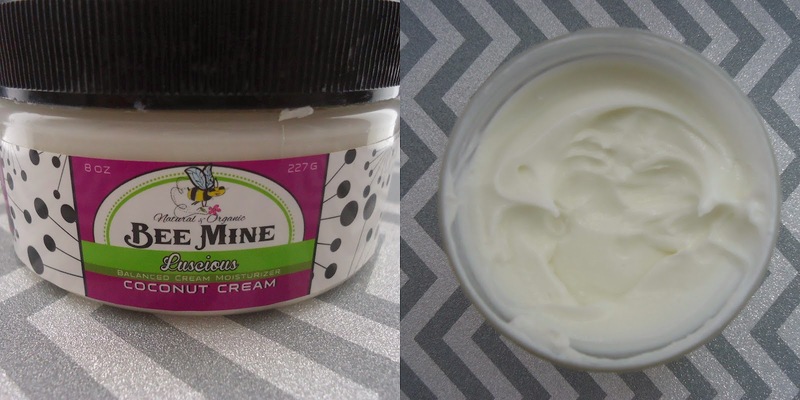 Creamy and very moisturizing. 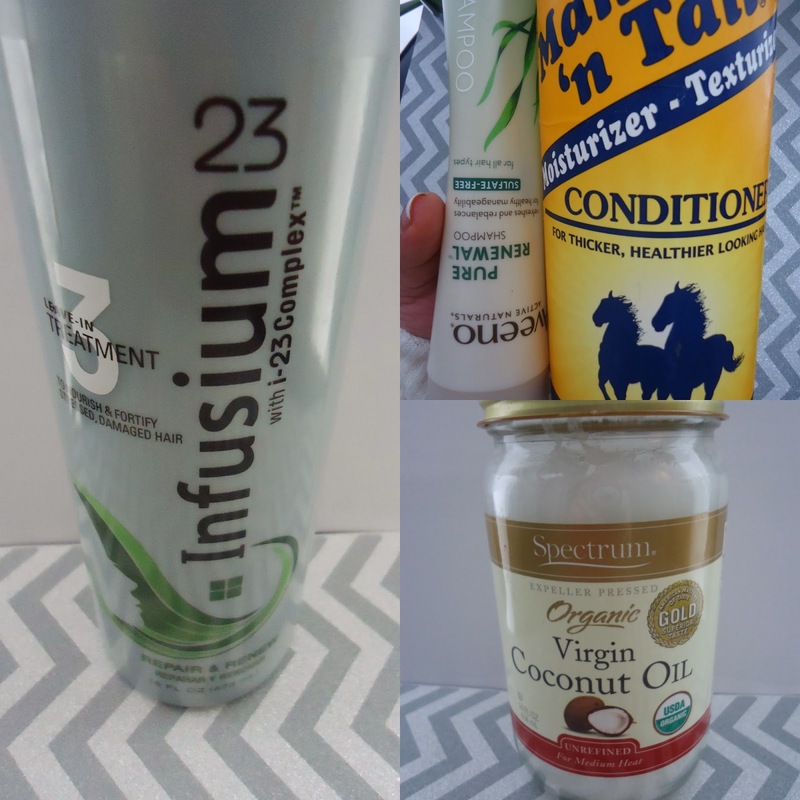 I use either at night or in the morning and seal with coconut oil. At first the scent was a little overbearing for me but after several days it was unnoticeable. Not much of a change as far as when I first used it here. 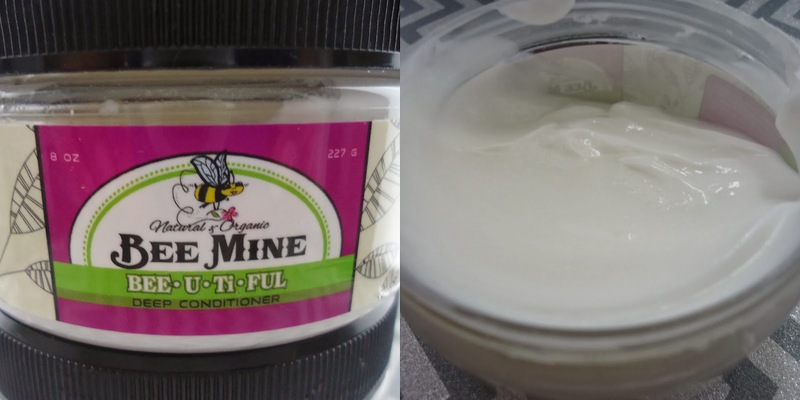 I did notice some buildup when combined with my hair gel, but it does wonders for my ends. 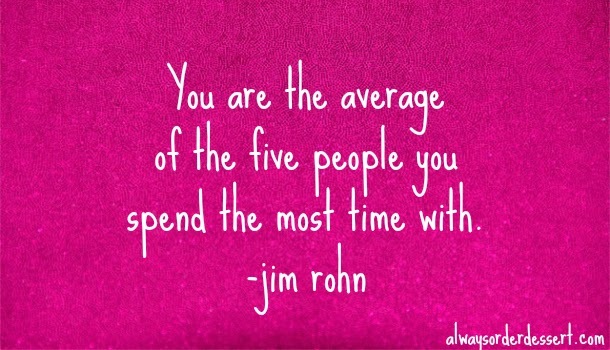 Worth the investment and a little goes a long way so use wisely. I use this conditioner sparingly and only use it when visiting the beauty salon, which has been about once a month. My hair loves this conditioner. I try to pre-poo with honey and coconut oil prior to every salon visit then walk in with Bee Mine’s DC. The results are super shiny, glossy hair. I also use heat for 15 mins for extra moisture and this also goes a long way even with my long hair so again, use wisely. Unlike when I first started my hair journey I had a lot of time on my hands as my work life was not so demanding as it is now. Every weekend I managed to give my hair a natural product based DC (avocado, eggs, mayo, etc.) Now not so much but when I realized that all my hair needed was consistent protein treatments, I reached for ORS hair mayo. My hair is thankfully responding well to this treatment and like the way it doesn’t overly dry out my hair as some protein based treatments do. 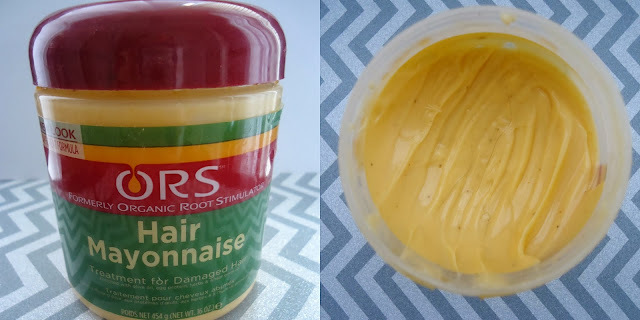 Every Sunday since November I’ve given my hair a mayo treatment and its helped my shedding tremendously. I’ve been using Aveeno Sulfate Free Shampoo for quite some time and may have mentioned it in a previous hair post. I will be switching to Aubrey Organics shampoo soon. I used to use Infusium 23 back in high school and loved it. The only problem was I did not understand its high protein content as I do now. A great strengthening leave-in just be sure to keep the moisture and protein balance in check. 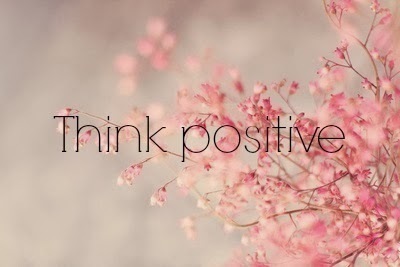 That is my current regimen as I feel this may change into summer especially once Bee Mine runs out. I may try Kenra or revisit some of my Dominican DC, we shall see which way my hair goes by then. Cognac is such an elegant drink especially during a much refined evening. 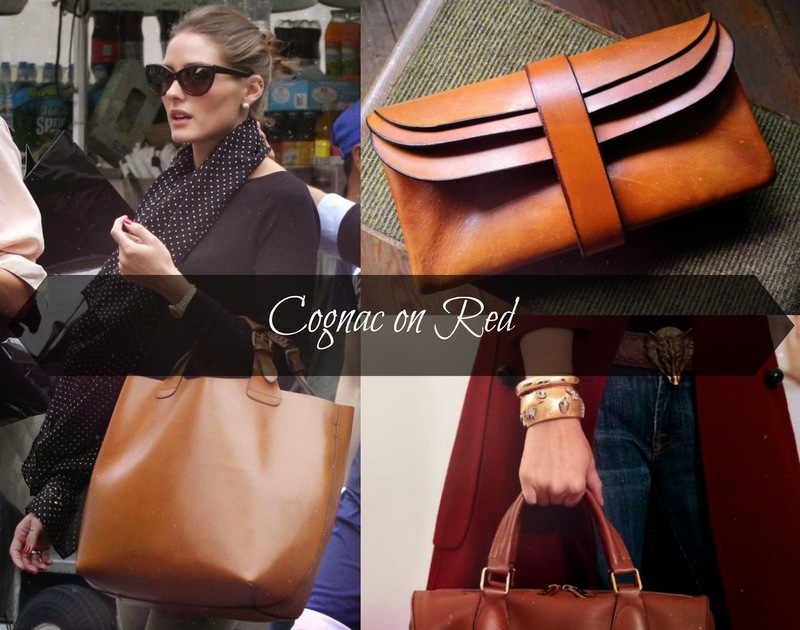 The same appeal can be conveyed in fashion with a sophisticated Cognac colored bag or high riding boot. 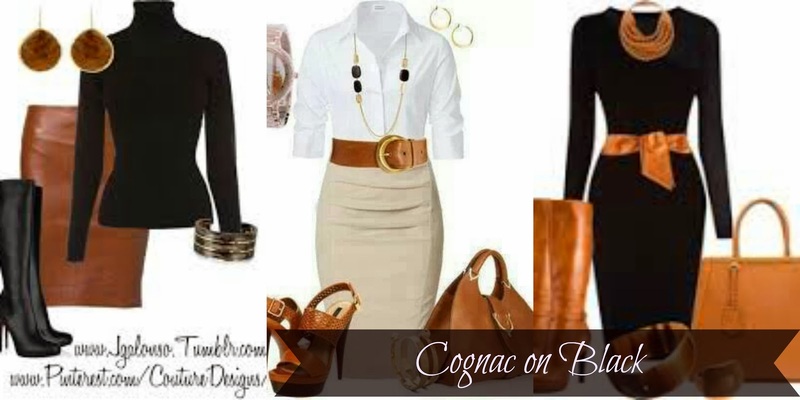 Along with a sleek black tall boot, I always like to also include a cognac colored bag and riding boot to my wardrobe to bring color to an all black outfit or add sophistication to a white button down pencil skirt outfit. 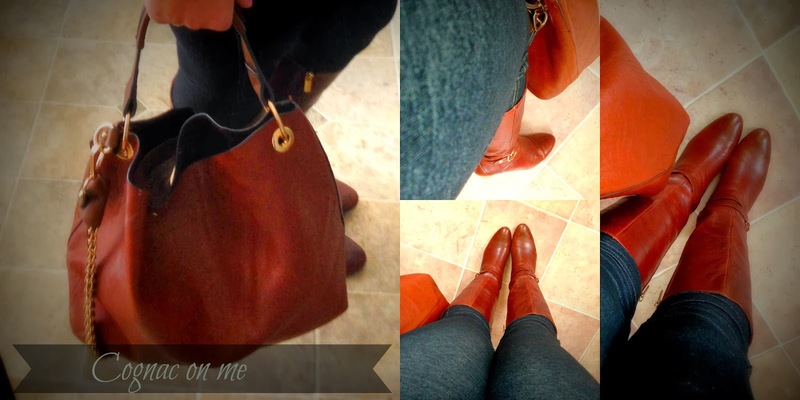 I recently got me a pair of cognac wedge boots and strolling along Charming Charlie’s found a bag to match. The outfit possibilities are endless….